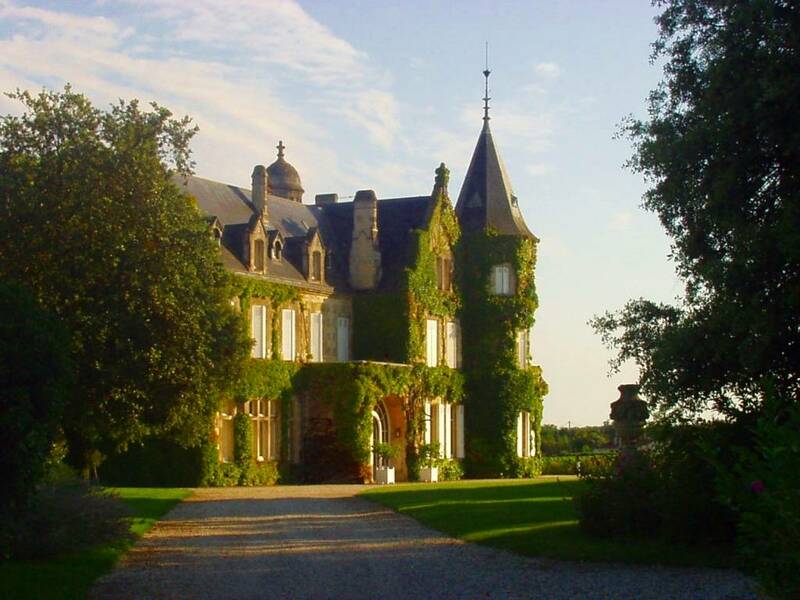 The famous Châteaux in Bordeaux have affected the modern wine world. Their names have become prestigious brands and their wine style was and is still a icon for many winemakers in the world. 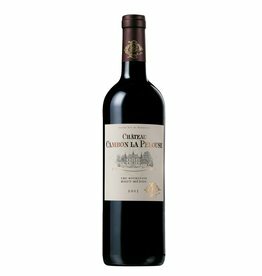 The red wines from Bordeaux are actually always cuvées from different grapes, Cabernet Sauvignon , Merlot and Cabernet Franc are most important, sometimes in combination with small ammounts of Petit Verdot and Malbec, in rare cases also Carménère. 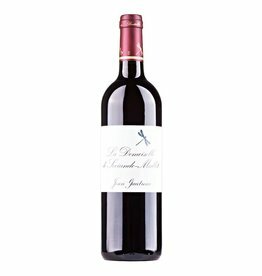 Maturation in barrique barrels is also an invention from Bordeaux which has spread all over the world. 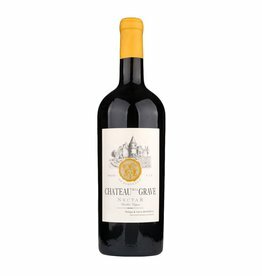 For the red wines, the western side of the Gironde river can be summed up with the Médoc and the Graves, in which the Cabernet Sauvignon grape dominates, and on the other hand the eastern side, called Libournais, where the Merlot rules. 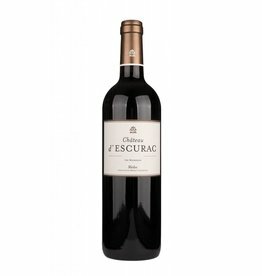 The prestige of the Cru Classé Wineries transfers to the entire region, sometimes also the luxury price for these wines. 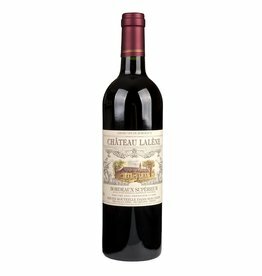 But there are wines in the Bordeaux region that are real bargains, many of them found under the Cru Bourgeois or in AOCs with lower prestige, such as the wines from Bourg and Blaye, the AOC Graves, the Bordeaux Superieurs or the satellites AOC of Saint-Emilion or Pomerol. 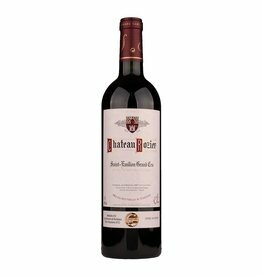 We are always particularly committed to presenting you outstanding Bordeaux wines at moderate prices.